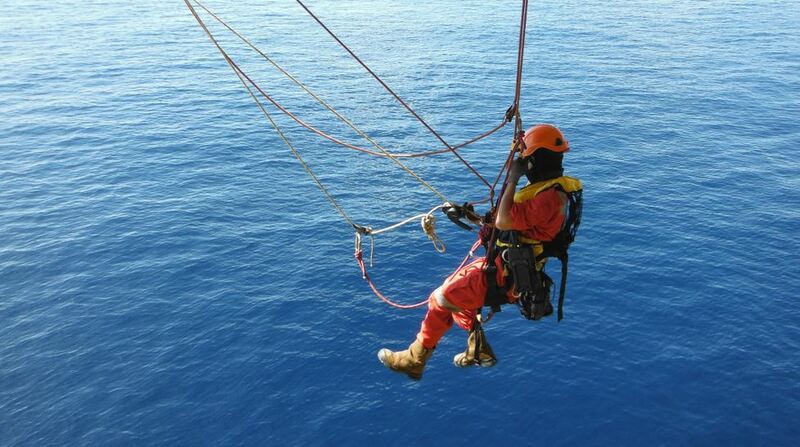 The Queensland Government has put pressure on Canberra for new pipeline funding to bring more Queensland gas to market. 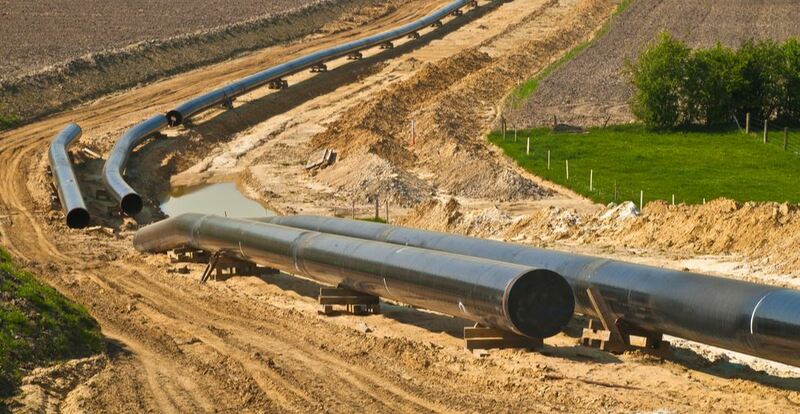 Mines and Energy Minister, Dr Anthony Lynham has written to his Federal counterpart, repeating his call in Parliament for the Federal Government to investigate new gas pipelines from the Galilee and Northern Bowen basins. 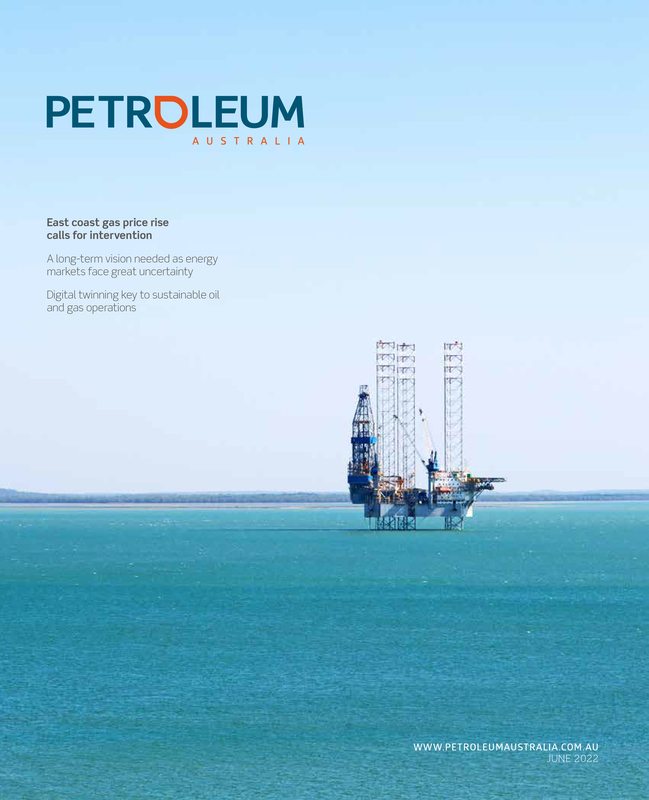 The Australian Energy Market Operator (AEMO) backed new gas infrastructure in its latest ‘Gas Statement of Opportunities’ report. The report highlighted that further investment in existing reserves or alternative gas supply infrastructure developments (such as additional north to south pipeline capacity or gas import terminals) will be required to reduce the risk of shortfalls. AEMO’s Chief System Design and Engineering Officer, Dr Alex Wonhas said the immediate actions taken by the Industry and Government in response to their 2017 and 2018 Gas Statement of Opportunities and Victorian Gas Planning reports delivered an improved outlook for the east coast gas markets, alleviating concerns of a supply shortfall in the short term. Dr Lynham said Australia needs new gas, and Queensland needs more pipelines to get that gas to market. “I’ve written to Canberra; I’ve made media statements; I’ve spoken in Parliament calling for them to invest in a pipeline,” the Minister stated. Dr Lynham notes that now is the time to look to the infrastructure that could bring more gas to the market. “The need for this work to commence is even more urgent today than when I wrote to you two years ago,” he said in his plea. 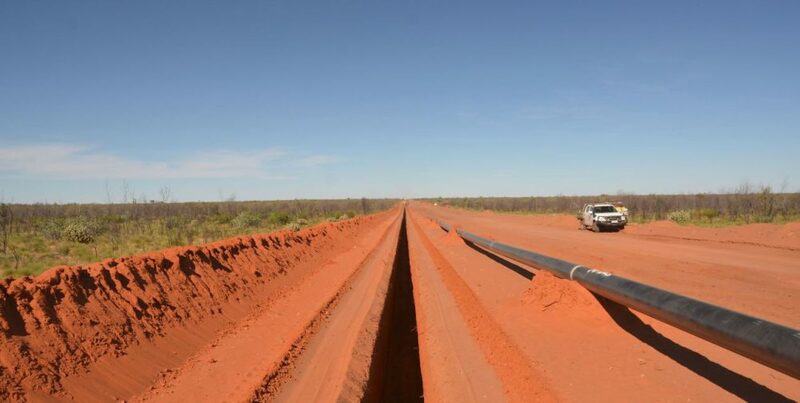 A pipeline linking the new Northern Territory to Mount Isa pipeline to the east coast. 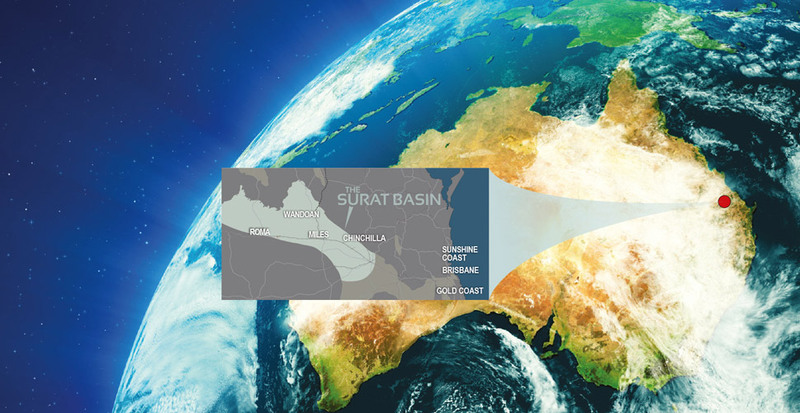 Linking that new pipeline to new exploration and development in the Galilee Basin.